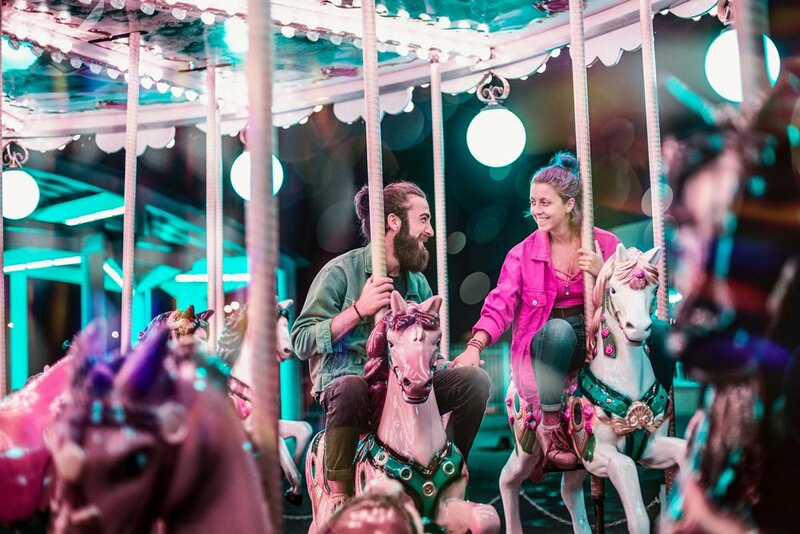 Today we will check what’s going on in Canada; Chinese lesbian dating app “security”; Facebook Dating appears in Mexico and Argentina; 1st April pranks from Tinder, Build-A-Bear and Irish Supermac’s. According to “The Charlatan” there are currently more than 300,000 students all over Canada that are using Sugar Dating sites, especially Seeking.com. According to the company, students are looking for wealthy partners to ease up their educations fee burden. According to the report, university tuition in Canada has risen 40% in the last 10 years and is currently hovering above $6,000 per year. As you may remember, a couple of weeks ago we’ve talked about the Facebook dating app, which is currently being available only in Colombia, Canada, and Thailand. And now Facebook has officially added Mexico and Argentina in the list of countries where their app is available. It seems that Facebook Dating is expanding bit by bit, slowly but surely. Popular Chinese lesbian app, Rela, had quite a history. As the servers were previously located in China, the company was prosecuted by the Chinese government, which they obviously denied, and disappeared from the radars for almost a year. It returned back in May 2018 with their servers being on a different cloud provider. Rela managed to acquire back its audience of more than 5 million users. Victor Gevers, a security researcher at the GDI Foundation, found that Rela had its database, containing more than 5.3 million app users, exposed without any passwords for the whole time since it returned in 2018. Each record included their nicknames, dates of birth, height and weight, ethnicity and sexual preferences, interests and precise geolocation. 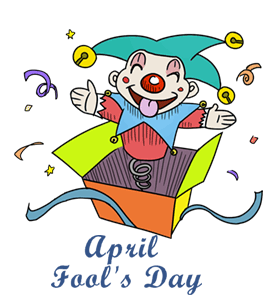 Well, the April Fool’s Day has ended and no one will joke that something is wrong with your dress for the next 365 days. Whew, good riddance, eh? Tinder introduced the “Height Verification” feature. This fake tool is a reaction for “height-fishing” when men lie about their real height in dating apps to try and get more matches. The press release said that men should upload their own photo, standing next to the recognizable building, in order for the algorithm to determine their height. Honesty will reward them with a verified badge on their profile. According to Tinder, only 14.5% of the male population of the United States is over six feet (182 cm), but 80% of them claim to be this height or higher. Build-A-Bear is an American company that, according to Wikipedia, sells teddy bears and other stuffed animals and characters. Customers go through an interactive process in which the stuffed animal of their choice is assembled and tailored to their own preferences during their visit to the store. The “new” app is named Build-A-Bae which allegedly helps meet other Build-A-Bear enthusiasts to fall in love and someday build their own little bears. 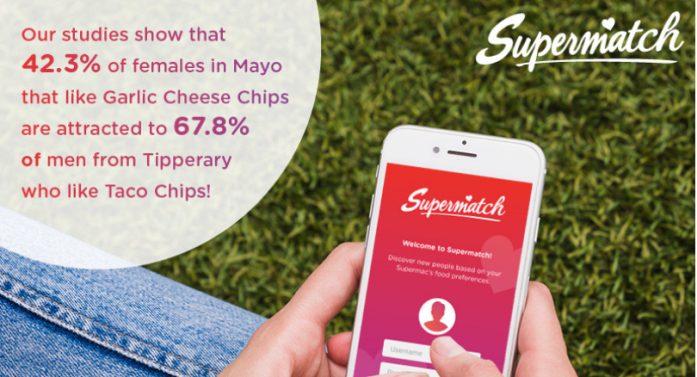 Supermac’s is an Irish fast food restaurant chain with 100 restaurants all over the country has “launched” a dating app. The app uses an algorithm and compares your order, its location and time to find the most perfect partner for you.